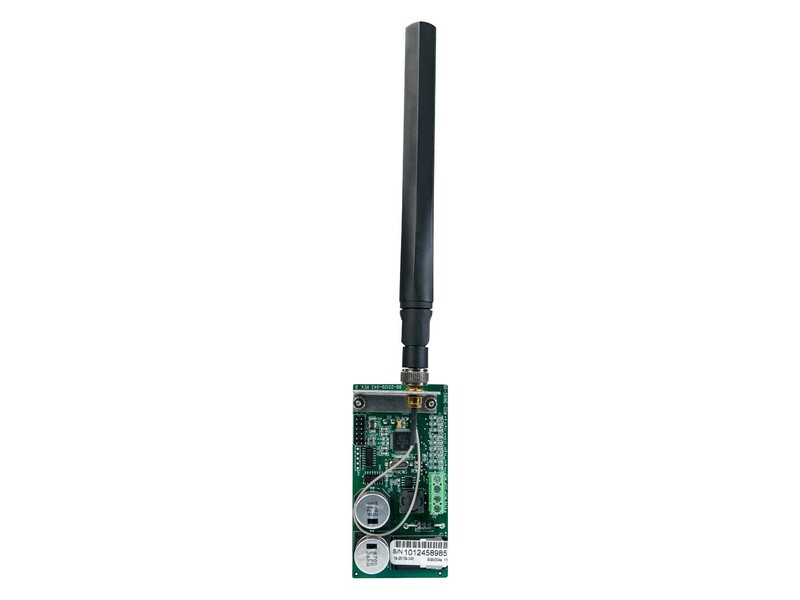 The NetworX Wireless Cellular Module is a microprocessor-controlled GSM interface module used to connect the NetworX series of control panels to GSM cellular networks for event reporting. 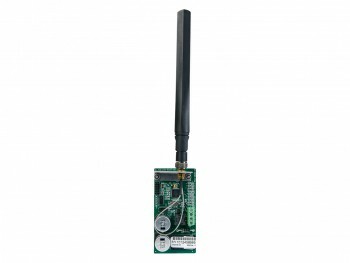 The module is compatible with the latest 3G and HSPA+ (4G) networks, as well as backward compatible with 2G networks, and can be used for primary or backup reporting. Flexible event selection allows only specific messages to be reported, keeping airtime to a minimum. The module interfaces with the NetworX panel data bus and has 9 LEDs to provide extensive diagnostic and setup information.